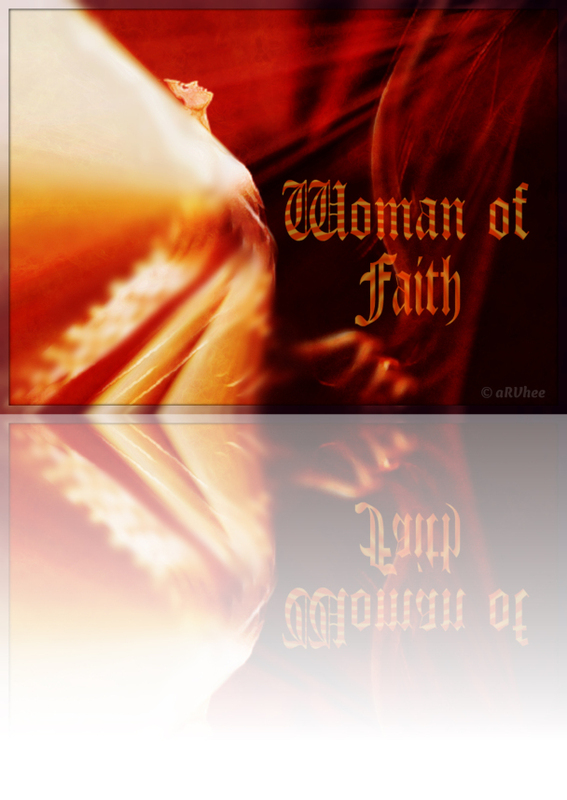 This is the fifth post of “Woman of Faith” The last posts is based on the book of Esther and Sarah, The Canaanite woman, and Rahab. This time I collaborated with my friend Kimberly to write this post. Today I had the opportunity to have breakfast with Kimberly and I tell her about my post “Woman of Faith” Then we decided to write together. For this post we chose Lydia. For both of us, figure of Lydia is an awesome example. Her faithful could be a wonderful testimony to every of us especially to the new Christian. We can learn something valuable from Lydia. Oftentimes after a person becomes a Christian they don’t know what to do next, or maybe they feel intimidated by other, more seasoned, Christians. A new Christian has a loss of inertia, a waning of energy. But let’s we see Lydia. All of these matters not become a hindrance of her commitment as a new Christian. 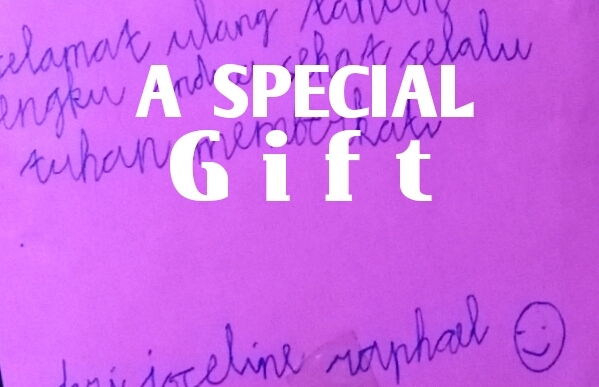 Wholeheartedly she immediately threw herself into the Kingdom of God. She provides and opens her door house, also open her heart to the weary and tortured Christians. Her vehemence determination should to be notice. Act 16:15 mentioned: “She constrained us” it looks like there is no word “No” for an answer. She insists to taking part in the Kingdom of God work that was available to her. She does not sit around and wait for people who need her help or waiting until someone informed her that there is people who need her help. What did she do? She drowned herself into the first place of service that she could find. She unites herself to the church ministry and then her house became the default place for worship and refuge for Christians. Even Paul and Silas came to her house. After Paul and Silas came out of the prison, they went to Lydia’s house, where they met with the brothers and sisters and encouraged them. Then they left. (Act 16:40). My dear lovely blogger, there is something valuable of this story. Figure of Lydia, once again reminds us that to be active, plunge and actively involved in the ministry is do not need years of experience. Become the member of the Kingdom of Lord works just need openness of our heart. Like Lydia, she opens her heart wholeheartedly to serve God. God has opened Lydia’s heart through Paul’s message and she commit to serve God wholeheartedly, Come; now it’s our turn to get involved in God services with what we can do. Do not only sitting and waiting, to be active! Let’s we learn from Lydia’s determination and faithfulness who have longs to serve our God. If at this time we have not participated in the kingdom of God’s work starting from now let’s we thinking about what we can do. Taking part in God’s work does not always have to be in the church. We could do the God ministry everywhere. We can do it all around us whether in our office, among our friends, our neighborhood, or even in our family. Discover our talents that we can use for God’s work. Find out where the fields of God services are available to us and which in accordance with our ability. Let’s we go to the place that God has provided, but not to the convenient and safe place as we would like. Amen. Fall asleep in the church?! No Way!! This morning I saw a pretty shameful thing. 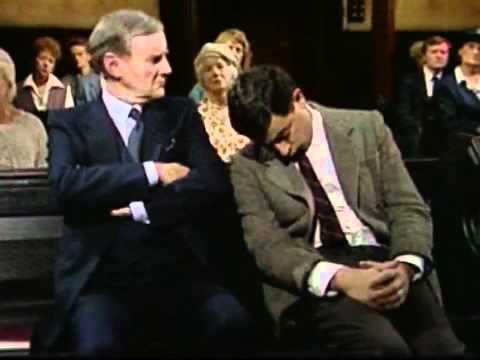 A man who sitting in the front of me was asleep when the sermon is in progress! Fortunately, his girlfriend nudged him so he awake immediately. Sleepy in the church seems not become a new problem. At least at the time of Paul’s ministry this incident has been occurred. We can read a story about a young man named Eutychus who fell asleep while listening to the Paul’s sermon. “Seated in a window was a young man named Eutychus, who was sinking into a deep sleep as Paul talked on and on. When he was sound asleep, he fell to the ground from the third story and was picked up dead” (Acts 20:9). Fortunately Paul raised him back, so he was getting a valuable lesson to be spared from death. Paul went down threw himself on the young man and put his arms around him. “Don’t be alarmed,” he said. “He’s alive!” (Acts 20:10). The problem is not only on falling from the third floor like Eutychus, but we must realize that throwing the opportunity to listen and ponder the God’s words may lead us fall into the death. We are able to learn, read and ponder the Word of God in the home, or in small groups or fellowship, but of hearing the God’s word in the church by the pastor should not be ignored. Often it is hard for us to understand the meaning contained in the word of God, Sermon by the pastor will be very helpful because it was delivered with a clear explanation, accompanied with examples that can be applied in our lives. Let us always prepare ourselves as best as possible for worship, fellowship, praise the Lord and hearing God’s Word. Do not dispose the opportunity to be blessed by the God’s word and fellowship with other congregations with joyfully. Worship with the earnest heart make us constantly filled with the word of God in power to give all the good things for us. We require the strength that comes from the Lord in order that able to walk safely. The God’s word has power to it. Prepare ourselves as best as possible to hear the God’s word or we will be like Eutychus. Note: There are lots of photos of fall asleep in the church. But I do not want to use it because I’m afraid could offend or humiliate certain people. Therefore I use a photo from one episode of Mr. Bean’s movies. One of the most painful emotional experiences is that of a “broken heart” whether it is from a severed relationship or the death of a loved one. 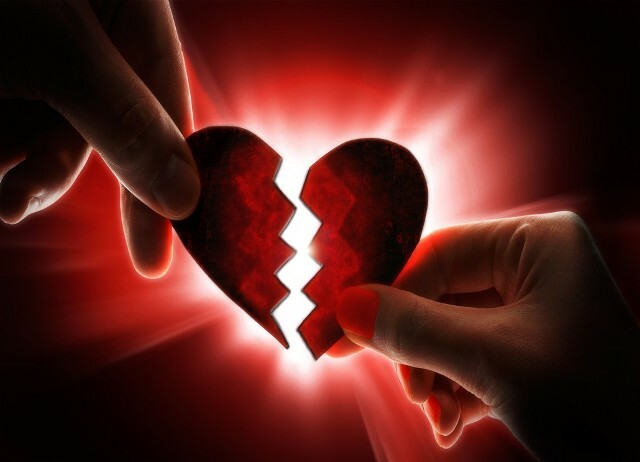 Everyone has to deal with a broken heart at some point in life because we live in a fallen world, and, as a result, we are constantly faced with shattered dreams, unexpected losses, and hurting relationships. Many times, songwriters have tried to capture the heart-wrenching feelings that arise from these circumstances with lyrics like, “How I am supposed to live without you when all I’ve been living for is gone?” and “I will never get over you getting over me;” as well as “You’ve lost that loving feeling.” Yet, these emotions are not articulated as clearly as we often wish they were. Often the pain is so deep and so excruciating that we tend to repress and deny the anguish rather than handle it properly. Right now God can use us even in your heartache. In II Corinthians 1:3-4 Paul writes, “Praise be to God and Father of our Lord Jesus Christ, the Father of compassion and the God of all comfort, who comforts us in our troubles, so that we can comfort those in any trouble with the comfort we ourselves have received from God.” Sometimes the very reason pain has been allowed into our lives is so that we can be more effective in our ministry to others. Consider this: Can she who has never felt rejection and isolation understand the plight of a woman who battles depression and loneliness? Can he who has never lost a loved one empathize with a man who has just lost his father? Can she who has never known the pain of unrequited love minister to the teenager whose love interest has chosen someone else for a prom date? Thus, we serve as both a support base and a hope for those who are walking through difficult situations proving that with God’s help even seemingly insurmountable obstacles can be overcome. If we are struggling with emotional pain, take comfort in the fact that God has our situation as well as we are in the palm of His hands. He will not let us go, and He will not let us down. A final word of hope can be found in I Peter 5:10, And the God of all grace, who called you to his eternal glory in Christ, after you have suffered a little while, will himself restore you and make you strong, firm and steadfast. Take heart, the pain we experience today may be your platform for ministry tomorrow. I dedicated this post to my best friend Anggie Chang in Thailand.